Last month, there was an article published on Tor.com, The 10 Best Completed SF and Fantasy Series (According to Me) by Drew McCaffrey. There was a disclaimer that the list didn't include stand-alones, series that weren't yet complete, or any mention of books the writer hadn't yet read - though he did mention that there were a lot of diverse stories being published these days, he just hadn't read them. So his list was completely devoid of books by women, except J. K. Rowling, devoid of recent books, except Harry Potter, and devoid of any books that were based on non-Western cultures (or, in other words, not Medieval England inspired stories). I just think the list as a whole is ridiculous, to be honest. In my opinion, including J. K. Rowling is a little too easy; she's well known and popular, and as the only woman, also kind of a token? Thrown in not to not be shouted at for not including any women. Otherwise, it's a list of old books by old white men from years ago. What was the point of this article? If you're not giving us anything new, why bother? Go back a number of years, and I'm sure you'll find a list of very similar titles. Nothing new, nothing diverse. A number of people complained about the article on Twitter, and I think for good reason. About the lack of women, about the lack of diverse voices. And sure, if he's not read them, he can't mention them, but maybe he should have held off on writing such an article until he had other stories to recommend? Rather than giving us more of the same thing we hear over and over. 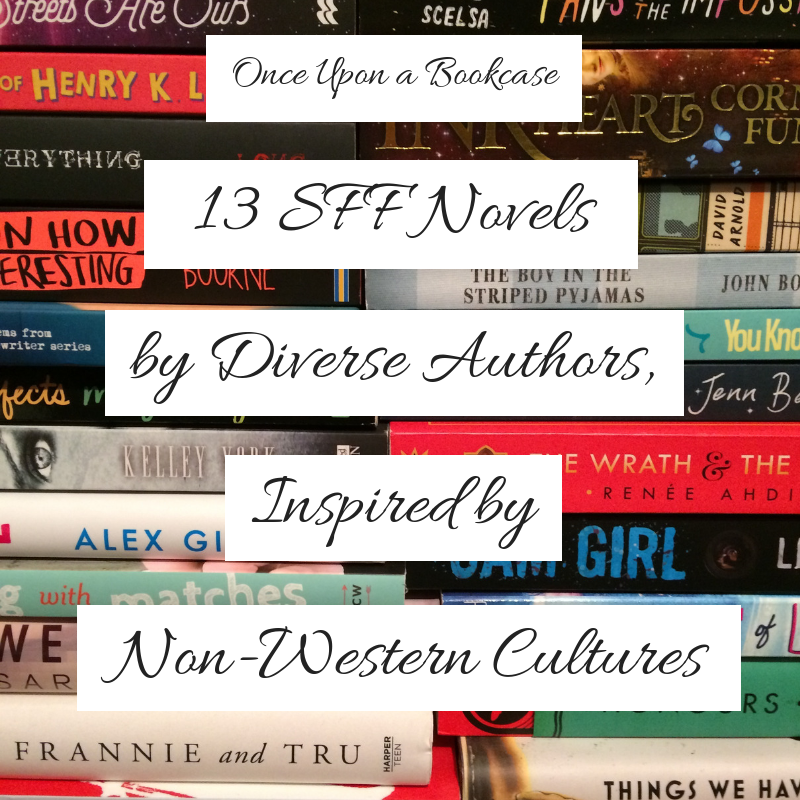 Rather than continue to complain and talk about how problematic it is, I thought I would create a list of SFF, most written by women, inspired by non-Western cultures, by diverse authors, that should be highlighted. N.B. My own disclaimer, these are books that are - or are soon to be - published in the UK. 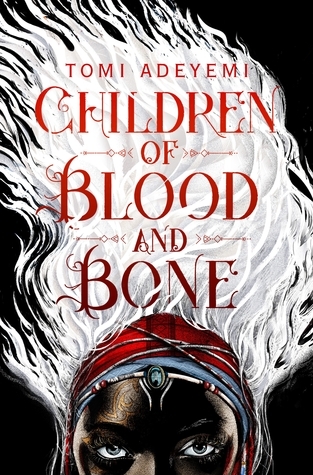 I've included a bulleted list of SFF inspired by non-Western cultures by diverse authors published in the US at the bottom of this post . He calls himself Alif, a young man born in a Middle Eastern city that straddles the ancient and modern. 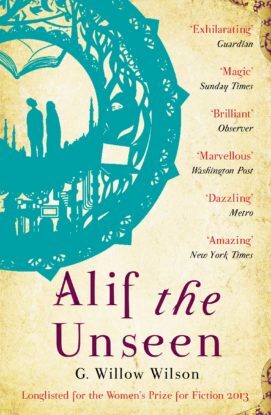 When Alif comes into possession of a mysterious book entitled The Thousand and One Days, he discovers a door to another world - a world from a very different time, when old magic was in the ascendant and the djinn walked amongst us. Thus begins an adventure that takes him through the crumbling streets of a once-beautiful city, to uncover the long-forgotten mysteries of the Unseen. Alif is about to become a fugitive. And he is about to unleash a destructive power that will change everything and everyone - starting with Alif himself... From Goodreads. When Laia's grandparents are brutally murdered and her brother arrested for treason by the empire, the only people she has left to turn to are the rebels. 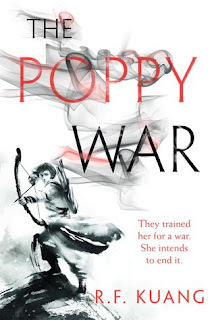 But in exchange for their help in saving her brother, they demand that Laia spy on the ruthless Commandant of Blackcliff, the Empire's greatest military academy. Should she fail it's more than her brother's freedom at risk . . . Laia's very life is at stake. There, she meets Elias, the academy's finest soldier. But Elias wants only to be free of the tyranny he's being trained to enforce. He and Laia will soon realize that their destinies are intertwined – and that their choices will change the fate of the Empire itself. From Goodreads. "Shazi? Honestly, I pity the wolves." From Goodreads. Danger lurks in Orisha, where strange creatures prowl, and vengeful spirits wait in the waters. 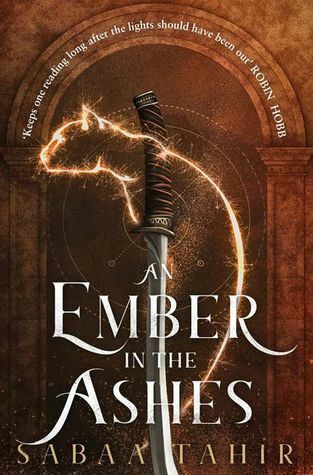 Yet the greatest danger may be Zelie herself as she struggles to come to terms with the strength of her magic - and her growing feelings for an enemy. From Goodreads. After all, there is a reason they say be careful what you wish for... From Goodreads. Neythan is one of five adolescents trained and raised together by a mysterious brotherhood of assassins known as the Shedaím. 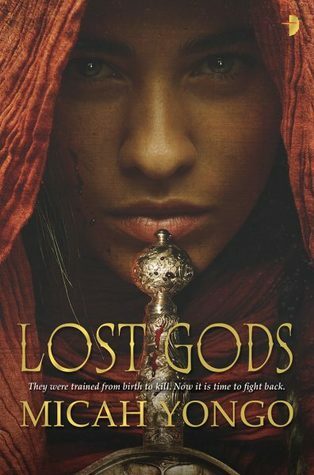 When Neythan is framed for the murder of his closest friend, he pursues his betrayer, and in so doing learns there’s far more to the Brotherhood, and even the world itself, than he’d ever thought possible. From Goodreads. Rin’s shamanic powers may be the only way to save her people. 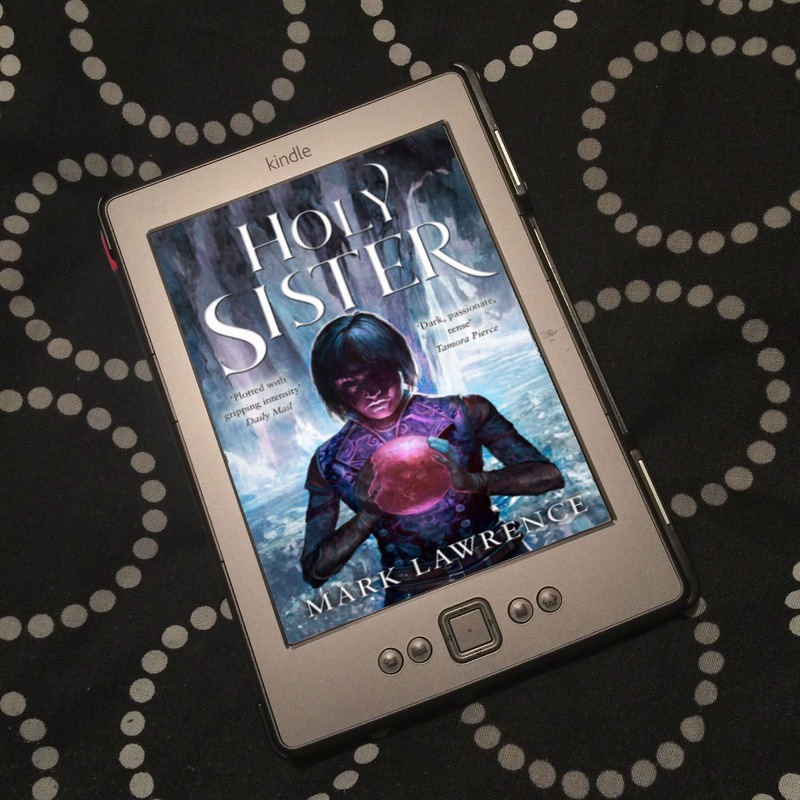 But as she finds out more about the god that has chosen her, the vengeful Phoenix, she fears that winning the war may cost her humanity . . . and that it may already be too late. From Goodreads. 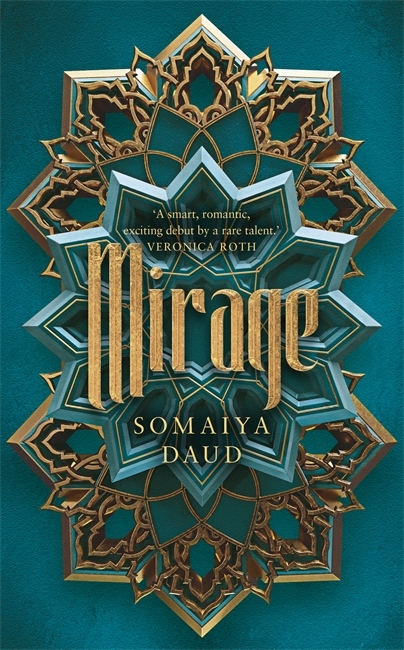 In a star system dominated by the brutal Vathek empire, eighteen-year-old Amani is a dreamer. 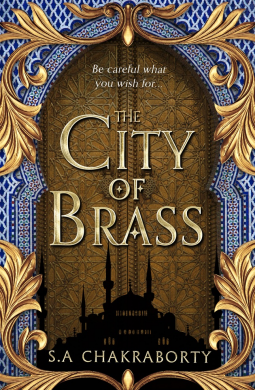 She dreams of what life was like before the occupation, and of receiving a sign from Dihya that one day, she, too, will have adventures, and travel beyond her isolated moon. 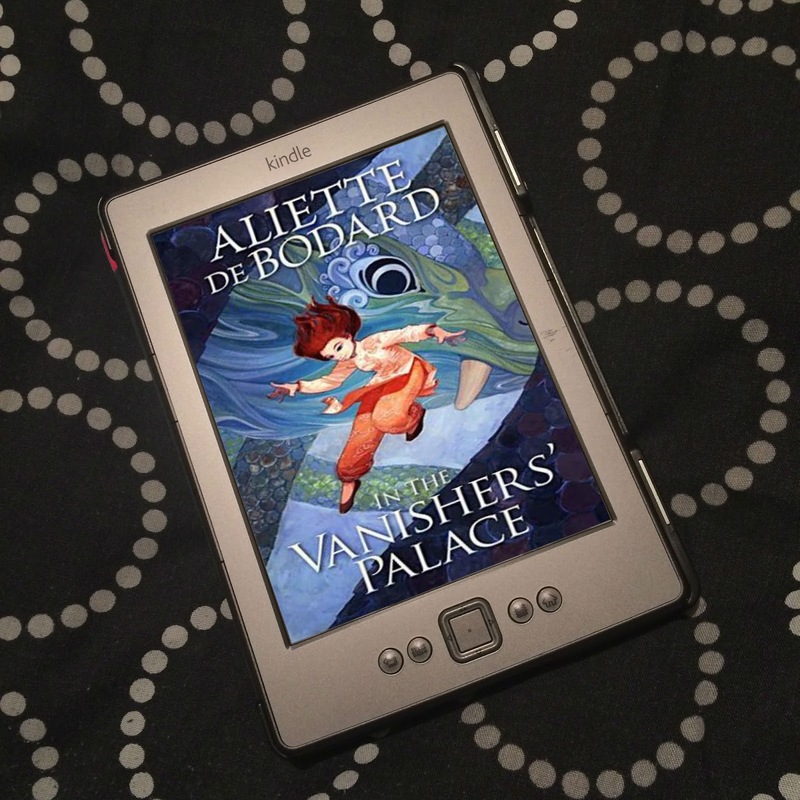 But when adventure comes for Amani, it is not what she expects: she is kidnapped and taken in secret to the royal palace, where she discovers that she is nearly identical to the cruel half-Vathek Princess Maram. The princess is so hated by her conquered people that she requires a body double to appear in public, ready to die in her place. As Amani is forced into her new role, she can’t help but enjoy the palace’s beauty—and her time with the princess’ fiancé, Idris. 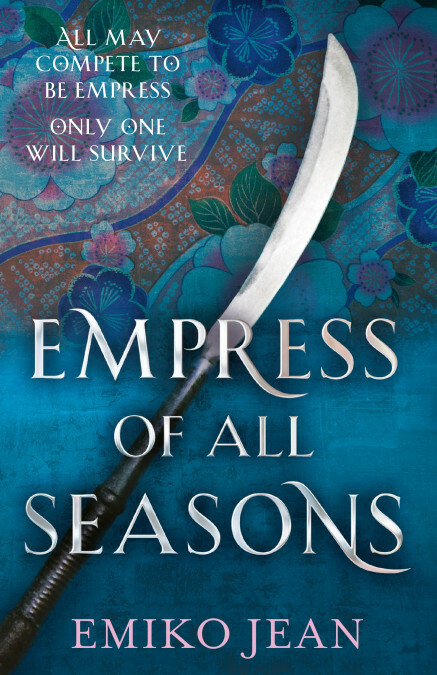 But the glitter of the royal court belies a world of violence and fear and if Amani ever wishes to see her family again, she must play the princess to perfection... because one wrong move could lead to her death. From Goodreads. A single wish will spark a new dawn. Every millennium, one age ends and another age dawns...and whoever holds the Scroll of a Thousand Prayers holds the power to call the great Kami Dragon from the sea and ask for any one wish. The time is near and the missing pieces of the scroll will be sought throughout the land of Iwagoto. The holder of the first piece is a humble, unknown peasant girl with a dangerous secret. Demons have burned the temple Yumeko was raised in to the ground, killing everyone within, including the master who trained her to both use and hide her kitsune powers. Yumeko escapes with the temple's greatest treasure - one part of the ancient scroll. 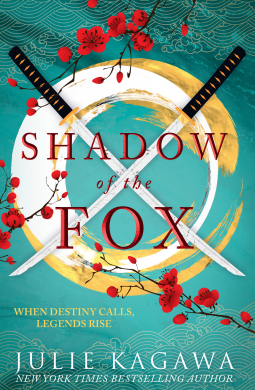 Fate thrusts her into the path of a mysterious samurai, Kage Tatsumi of the Shadow Clan. Yumeko knows he seeks what she has and is under orders to kill anything and anyone who stands between him and the scroll. From Goodreads. 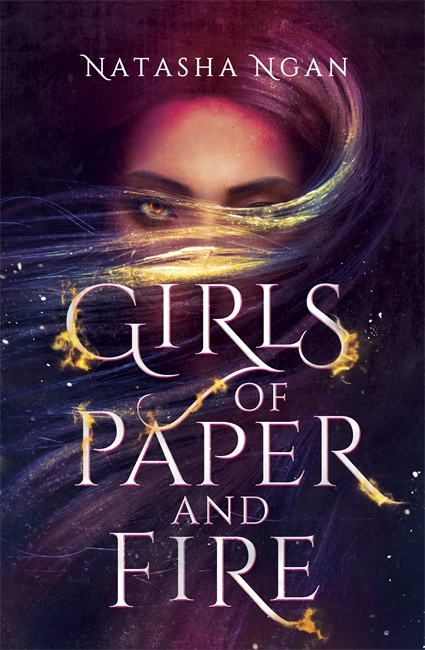 Presented by James Patterson, Natasha Ngan's lyrical, searing, visceral fantasy, Girls of Paper and Fire, will remind us how precious freedom is--and the price we must pay to achieve it. From Goodreads. 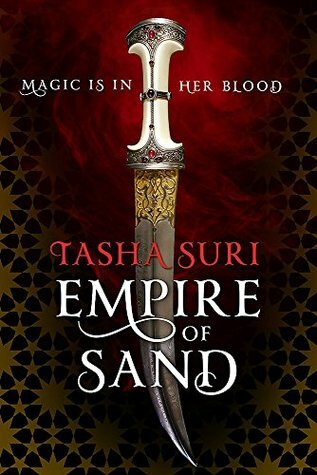 Empire of Sand is a lush, dazzling fantasy novel perfect for readers of City of Brass and The Wrath & the Dawn. From Goodreads. So over to you guys! Have you read any of these? And if so, what did you think? Any you didn't know of you're now looking forward to? 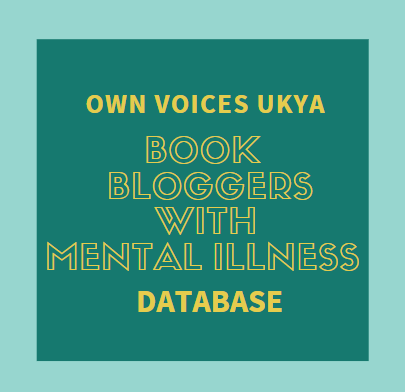 Any published/being published in the UK that I've missed? Especially sci-fi stories, because I don't seem to know of many. Any others I've left off? Any Latinx stories? Because I can't think of any. Let me know what you've read and what you enjoyed! 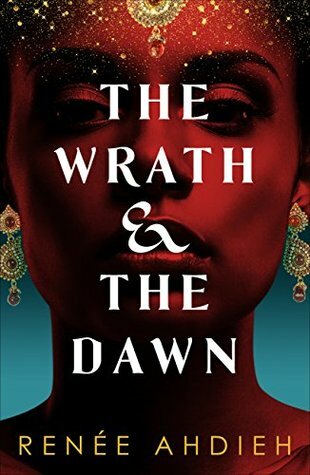 The Wrath and the Dawn was so good. I loved the story, the characters, and the writing. Cover to cover, a fabulous read for me. The Wrath and the Dawn was fantastic! I absolutely loved it! Though I think I remember being a little disappointed in the sequel? 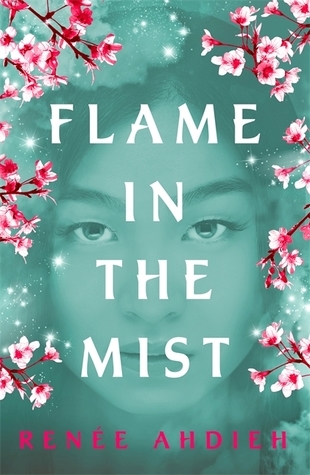 Which is why I've not yet read The Flame in the Mist.